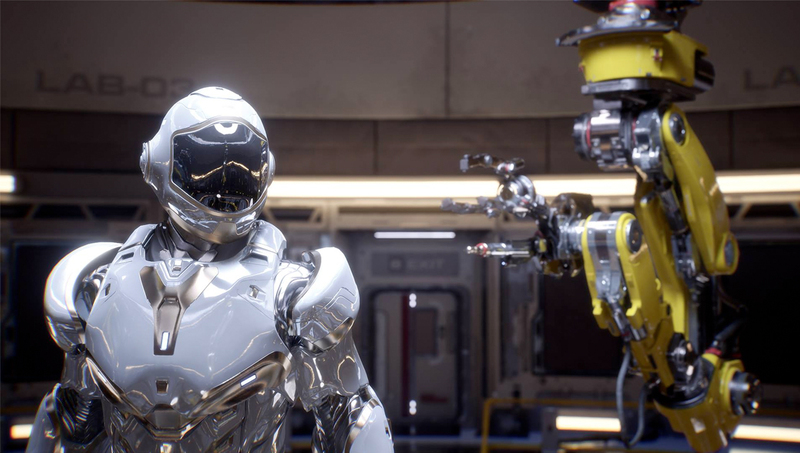 You’ve probably seen the Project Sol video from Nvidia showcasing their new RTX gpu’s real-time ray-tracing capabilities. 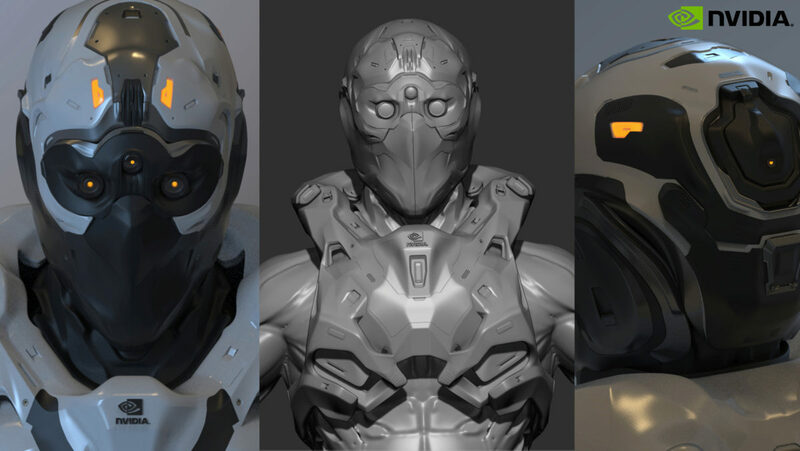 The mech suited character was modeled by Pixologic friend and beta tester Cki Vang under Art Director Gavriil Klimov. 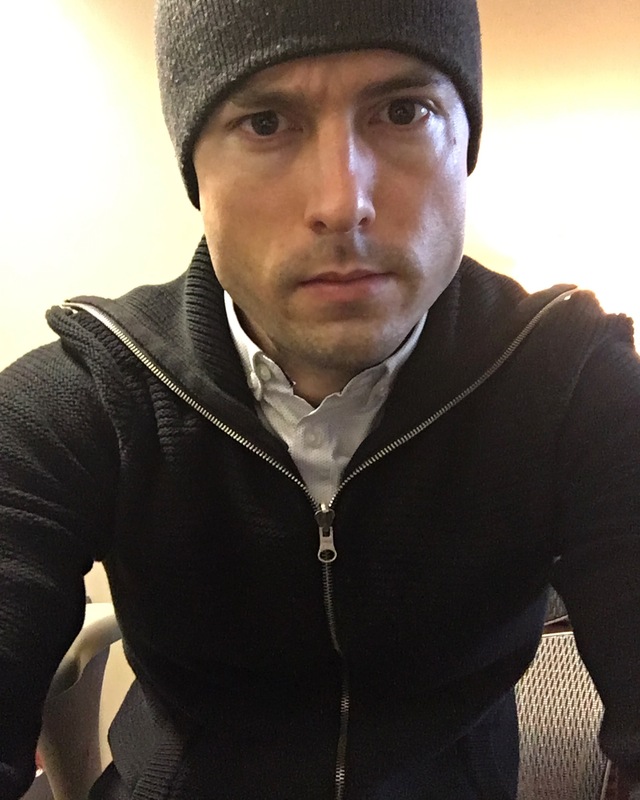 Cki recently shared images of his work along with some explanation of his process! 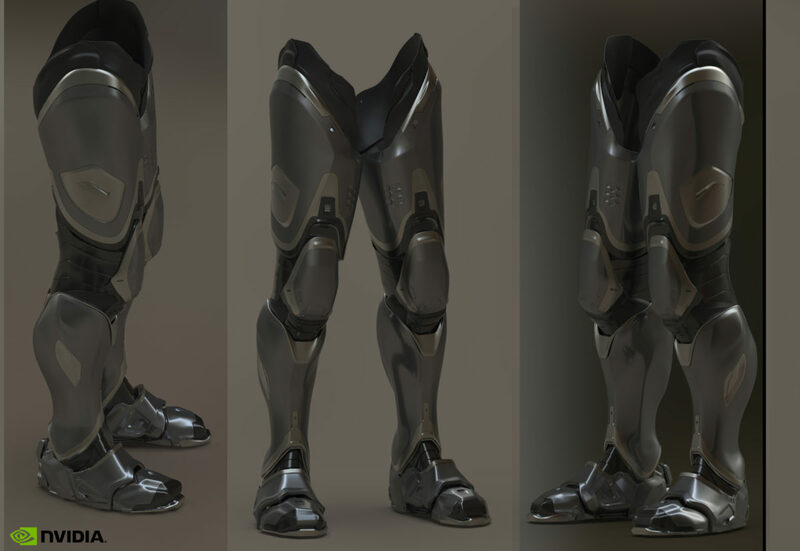 After a silhouette was decide on, medium details were added using the Topology Brush to achieve a minimal mesh, still easily deformed as needed. Then ZModeler was used to add supporting edges and block out new topology. Next, Dynamic Subdivision was employed to preview and define the level of subdivision before creating a UMesh from multiple Live Booleans. A Panel Loops preset was then used to extrude a shell for each part which is important to do before adding finer details. ZBrush’s Live Booleans feature made it easier to add details using fewer IMM Brushes. Decimation Master was then used to reduce the increase in polygons from Boolean use. 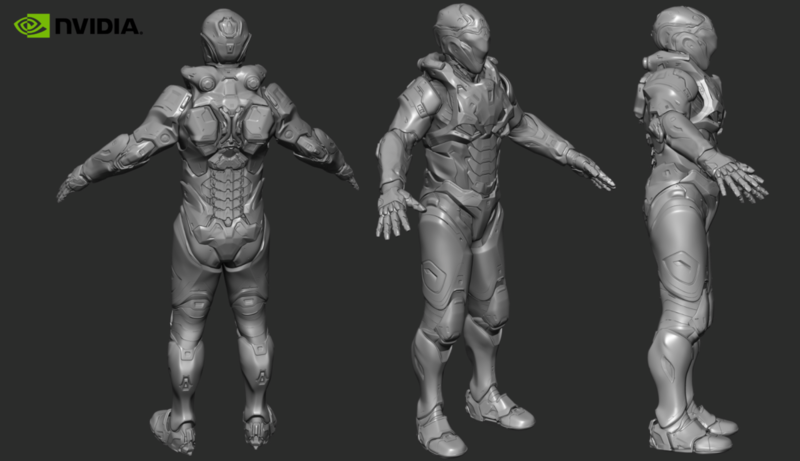 Read Cki’s ZBrushCentral post and leave comments for him here!